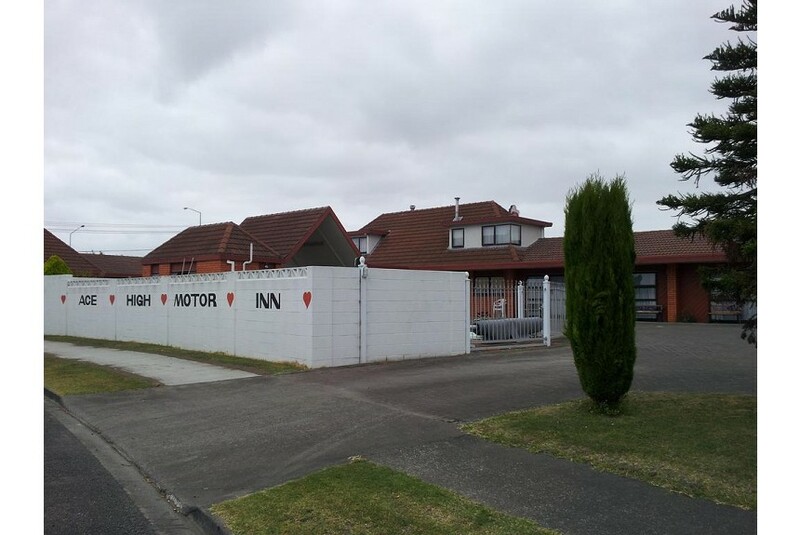 Featuring an outdoor pool, a hot tub and a barbecue area, Ace High Motor Inn is just 5 minutes’ drive from Napier Aquatic Center. Free Wi-Fi and a kitchenette or kitchen are standard in all rooms. Ace High Motor Inn Napier is 8 minutes’ drive from Napier Train Station and the beautiful Hawke's Bay. Hawke's Bay Airport and Hawke’s Bay Museum are each a 10-minute drive away. All apartments include a microwave, refrigerator and tea and coffee maker. Each bright and airy room features wall art, heating and satellite TV. Guests can enjoy a casual meal in the barbecue area. The property also offers a children’s playground, a tour desk and a guest laundry. Free parking is available on site.